detective | The Book Cafe! Typical of Kazuo Ishiguro’s themes, When We Were Orphans, which is set mostly in the 1930s England while also hovering over to Shanghai, deals with the diminishing of one’s memories and the protagonist, Christopher Banks, makes a conscious attempt to try and recollect them and tell his story. Through these recollections we see how he lived in Shanghai and how he had to come back home to England due to his parents going missing. A lot of kids have grown up on crime thrillers or mystery novels written for kids and teens like Hardy Boys, Nancy Drew, Enid Blyton’s popular series Famous Five and Secret Seven and scores of other books. Tons of Indian kids have also been hooked by these writers and their young detectives. There are many Indian writers also who write detective stories for children as well yet they don’t seem to be very popular as compared to the ones written by the foreign writers. Not many know that one of India’s best film maker, Satyajit Ray, also penned a number of detective stories and created one of his own sleuths, the famous Feluda who would go around solving mysteries with his nephew Tapesh and later on Lalmohan Ganguli. Satyajit Ray began writing these stories for the Bengali children’s magazine, Sandesh. The first story was titled Danger In Darjeeling and was published in 1965. Thereafter, there was no looking back. Feluda became very popular with its young Bengali readers and Ray wrote at least one story every year. In all, 35 Feluda stories were published from 1965-1996. Enough about facts, now down to the review. 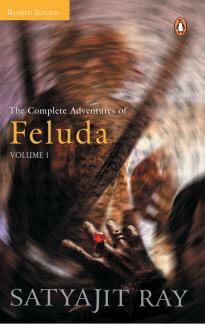 The Penguin Publications came out in 2004 with a definitive two volume edition, The Complete Adventures of Feluda which contains all the stories. So whether you were hooked on to these stories as a kid and want to relive them now or simply love detective stories, these volumes are a must have. Translated from Bengali by Gopa Majumdar, they are chronologically arranged and show the progress of Feluda as a detective along with the marked progress in Ray’s writing too. 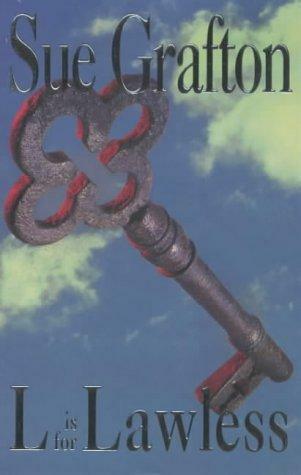 The initial stories are simple and childish but later on the plots become more dangerous, complex and twisted. The characters become more fully etched and we come to learn more about this beloved detective’s personality-that he is a knowledgeable person, a voracious reader and a very talented man. The detective’s real name is Pradosh C. Mitter and his nickname is Felu. His nephew’s name is Tapesh who Felu lovingly called Topshe. The suffix ‘da’ is used as a mark of respect when addressing an elder brother. The first volume has 16 stories which are very entertaining and exciting. 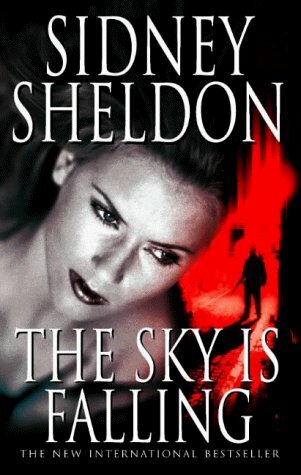 It is a treat for any fan of crime fiction. Ray’s language is simple and lucid and keeping in mind the primary audience for his stories, he kept them clean and with minimal violence. Reading the Feluda stories doesn’t just proffer its readers dollops of thrill and fun but also a tour of India and an insight into the life the Indian people in those decades. In Volume 1 itself, the trio travelled from Jaisalmer to Lucknow, from big cities like Bombay to small places like Gosiapur, from Shimla to Gangtok and many more places. These stories do not just tell a tale of adventure and crime but take the reader on a journey across India. Narrated by Feluda’s own Watson-Topshe, these stories connected easily with its teenage audience. Ray was a self professed lover of crime fiction and had read all the Sherlock Holmes story. 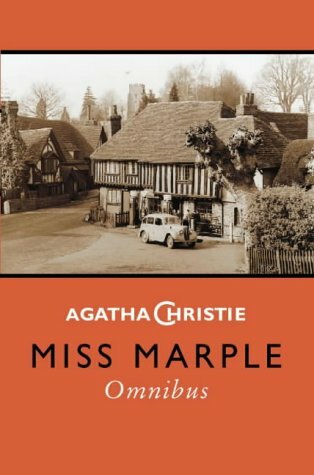 It is therefore no wonder that those stories provided an inspiration to him and became a reference point for the format and style of his own detective stories. We see a little bit of Ray reflected in Feluda’s personality as well. Often his views are similar to those of the great film maker. These stories are a great read and quite informative as well. They are a wholesome read for everyone.